SSR LLC – Chemicals January – Will Trump Slow Down Investment and Deals? 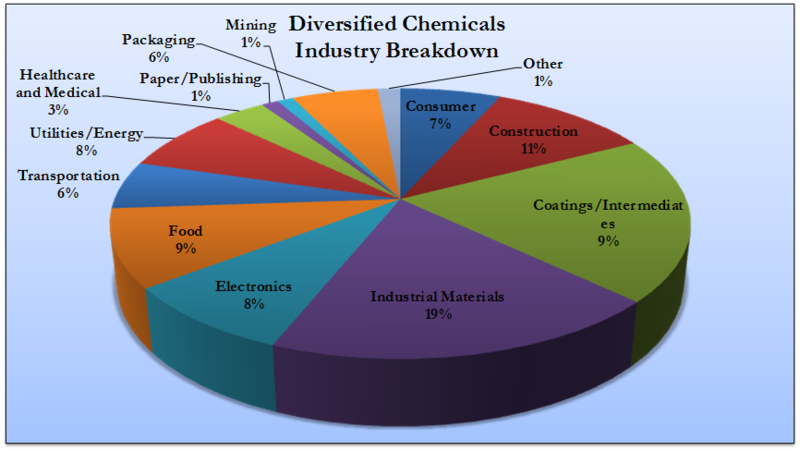 Chemicals January – Will Trump Slow Down Investment and Deals? Source: SSR Analysis – See Appendix 1 for background and see Appendix 2 for a larger version of this table. The chemical sector is extremely exposed to the uncertainty associated with the incoming Trump administration, with the new President just as likely to do or say something that helps the industry as he is something that hurts. Most of these large uncertainties are around trade policy. CF has been one of the best performing stocks of the year, despite what are still weak prices for Urea. However, a proposed 45% import tax probably justifies more upside in CF than we have seen already were it enacted. CF is in a small group – companies where the US is a net importer of the primary products they produce. The opposite list is far longer, with Chemicals and Plastics combined one of the country’s largest sources of export income. 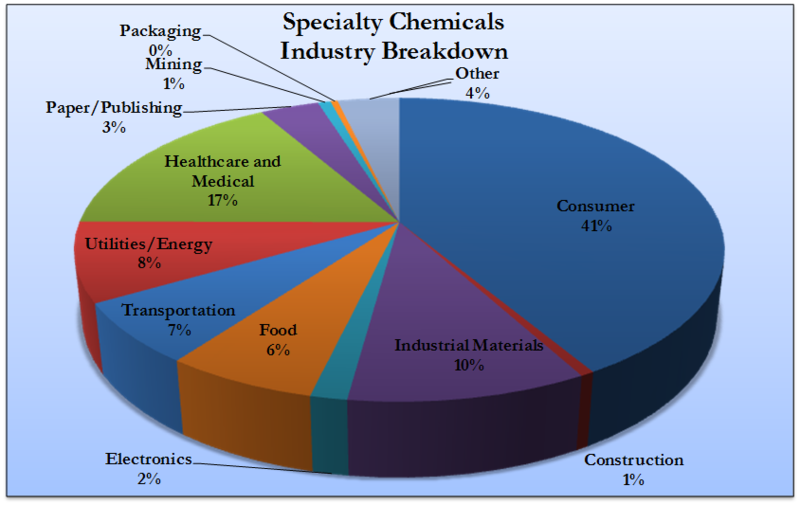 Reactionary trade policies by those countries targeted by Trump would likely single out the US Chemical Industry as the one most damaged – particularly the plastics subsector. Over time the US could build the manufacturing capacity necessary to consume much of its chemicals and plastics domestically, but this is neither a quick nor an easy fix. 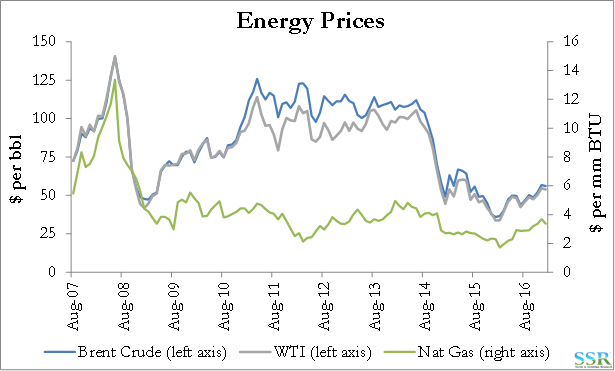 The slightly negative trend in Exhibit 3 is reflective of the decline in prices caused by the oil reset since 2014. Volumes of exports from the US are on a rising trend, despite the volatility in the chart, and with the new capacity being added in base chemicals and plastics in 2017, this trend should continue. The relative weakness in LYB and (until recently) WLK is more a factors over concern about fundamentals and possible oversupply of polyethylene in 2017, in our view, and something we believe is too pessimistic, rather than fear (yet) of the secondary consequences of a trade war. Proposals to boost jobs and economic growth in the US fall into two categories – infrastructure and reversing the trend in manufacturing (bringing manufacturing back to the US). These are likely both longer-term positives for the US Chemical producers, but neither path, assuming its policies get support from the House, will likely create near-term earnings growth, and in the meantime, most US chemical companies will see the impact of the strengthening dollar on non-US business more than offset any gains in the US. 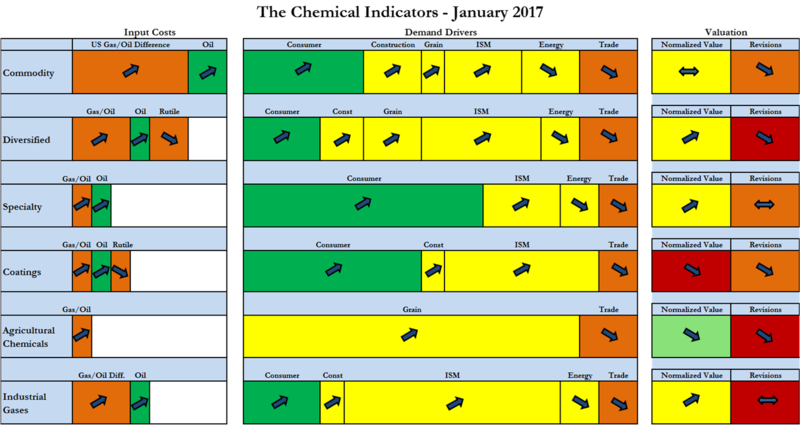 At the beginning of the month we used all our screening tools to suggest the more interesting places to invest across all of industrials and materials. 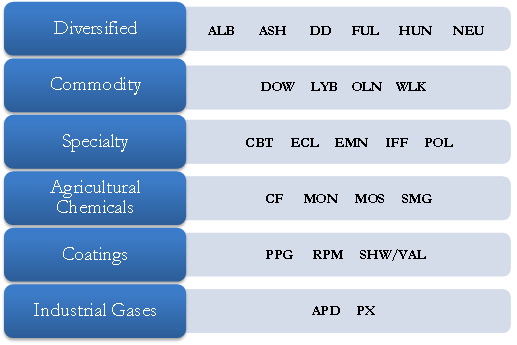 In Exhibit 4 we summarize the chemical names that appeared on the top and bottom of each screens – these are not inconsistent for the most part with our current preferences and concerns, with the exception of DOW/DD which screens much better on normal value if you add in the expected synergies to forward normal earnings – Exhibit 5. We also included the best and worst on our optimism screen – Exhibit 6. Exhibit 7 summarizes our valuation work and the subsector classifications are summarized in Exhibit 8. 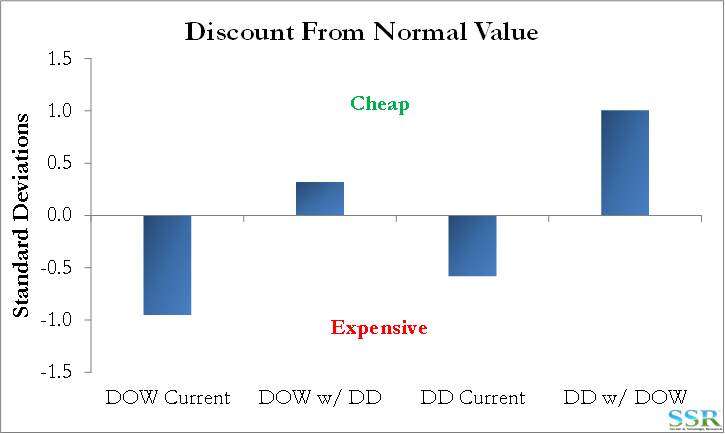 In Exhibit 9 we show sector discount from normal value as measured by our valuation framework, and in Exhibit 10 we show discount by company. 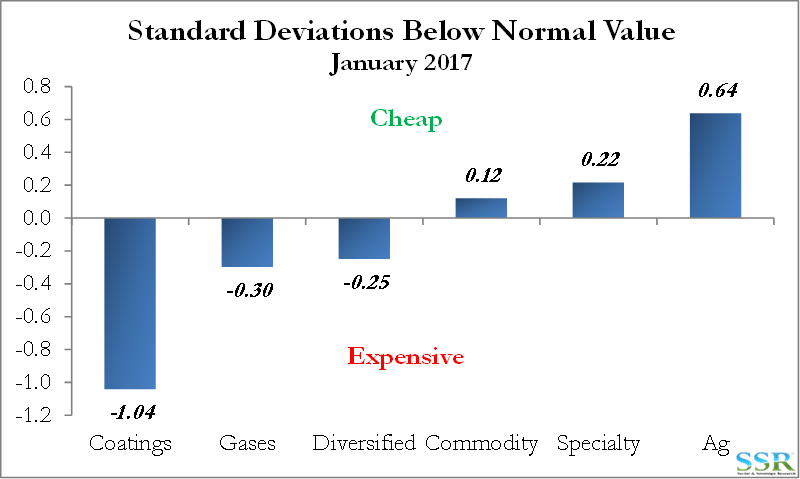 Coatings and Ag remain expensive and cheap outliers respectively in what is otherwise a reasonably valued sector in aggregate. We continue to see signs of pricing pressure in the coatings space at a time when raw materials are likely to maintain an upward bias in part because of more limited China supply and in part because of rising oil prices. While PPG has dropped into an attractive intersect between valuation and skepticism (a measure which drove considerable subsequent outperformance in 2016) we now have the additional PPG worry of its exposure to Mexico through the Comex deal and the translational impact that the weaker Peso will have on earnings in Q1 – there is likely a better entry point for PPG. 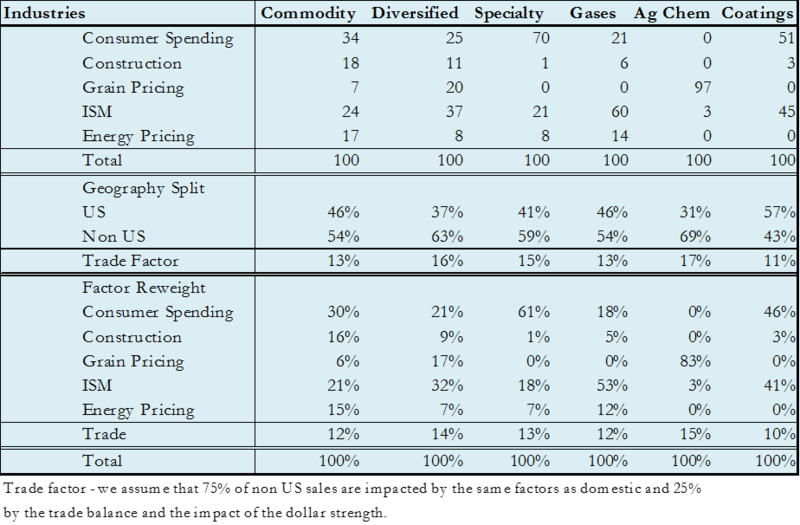 On the Ag side the whole farm complex looks challenged by continued weak grain pricing, resulting in poor farm income and limited ability to buy discretionary items and accept higher seed or chemical pricing – hence the M&A. Urea could benefit from a high “Trump” import tariff. At the stock level – Exhibit 10 – we have only MOS remaining within 10% of a 10 year valuation low following the Trump rally. DOW remains at an individual 10 year peak in valuation but looks considerably less expensive with the benefit of DD synergies. Exhibit 11 shows absolute and relative performance by subsector since our last monthly report. Merger moves did not excited Industrial Gas investors as the stocks lagged despite talk of further industry consolidation. Exhibits 12 through 14 show profitability at the sector, subsector, and stock level. In the agricultural chemicals space, returns remain subdued – CF and MOS within 5% of multi-year earnings lows and MON only just outside this threshold. Expectations here call for continued difficulties in 2017 but there are indications that the upswing could come sooner than currently anticipated. Sub-trend returns for ALB and ASH are likely to be moderated with the inclusion of fiscal 2016 data reflecting the respective additions/deductions to their capital bases. 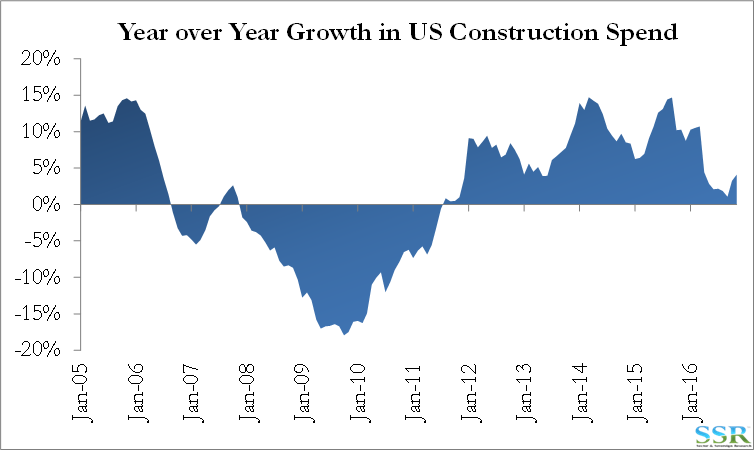 On the over-earning side, SHW forward estimates continue to show strong growth. 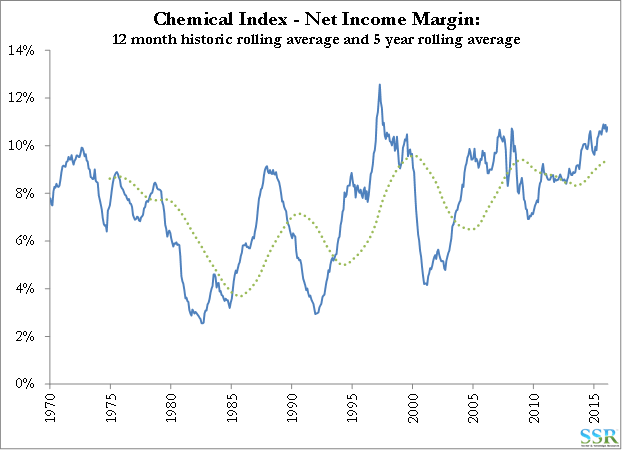 Exhibits 13 and 14 show the net income margin for the Chemicals sector as a whole and for the individual subsectors, respectively. Net income margin for the group in aggregate remains historically elevated despite a small downward tick in recent months. 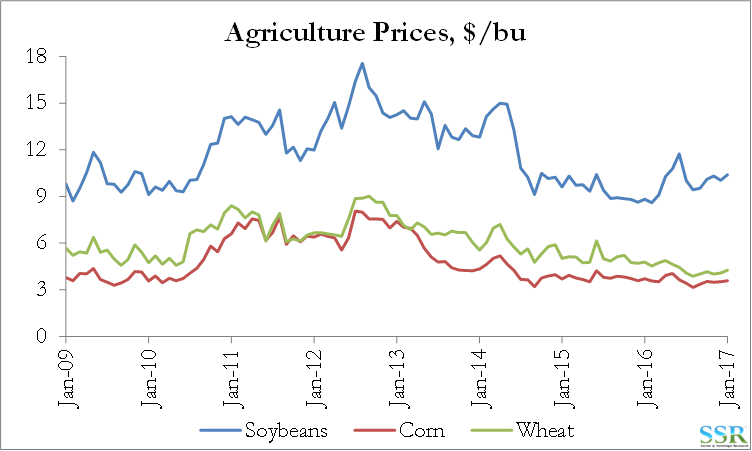 We have seen further deterioration in Ag margins, and Commodity margins continue to roll over near historical peak levels – this could continue through Q4, with potential for a rebound in 2017. 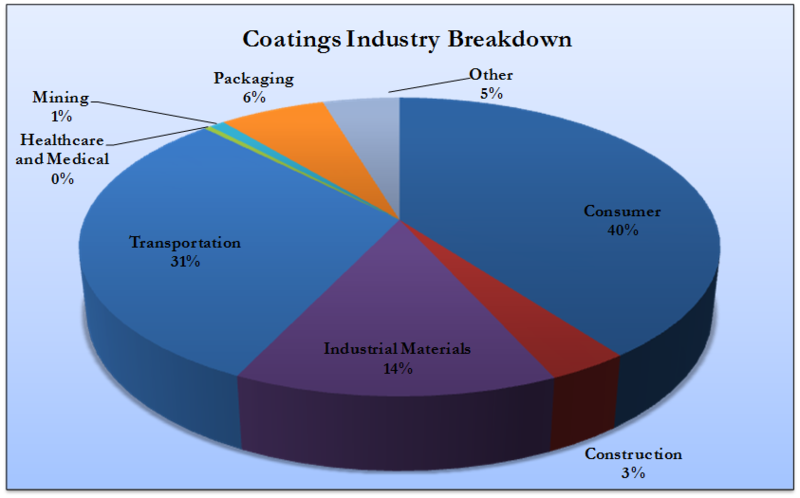 Coatings margins remain a concern – plateauing as input costs rise while heavy discounting at the retail level suggests elevated inventories. Exhibit 15 summarizes the 5 most attractive and unattractive stocks on our normalized earnings valuation and skepticism index frameworks as of the start of the month. We note that these are based solely on our valuation models and we do not make any judgment calls to adjust these selections – OLN, for example, screens as cheap but we see good reason for this and have long been concerned about the stock (see Exhibit 1 for our preferences by Chemicals subsector). Value stocks rebounded in 2016 after a tough year in 2015 – Exhibit 16. Many of the troubled names emerged from early year bankruptcy fears to post gains throughout the year, with the Trump rally providing a final push for good measure. So far the momentum has continued into 2017. We also include a screen based on prior analysis combining these valuation and skepticism components with earnings revisions – the addition of the revisions metric provides a momentum style factor. For the second consecutive month only two stocks appear on this screen – LYB and EMN – Exhibit 17. Exhibit 18 shows the newly updated performance results for companies meeting these conditions at various ranges. Year over year growth rates declined modestly for Goods (4.1% from 4.6%) and increased modestly for Services (2.3% from 2.1%). Inventories grew slightly in December with LYB’s expansion at Corpus Christi aligning with the restart of CPChem’s Cedar Bayou facility to offset unplanned outages elsewhere. 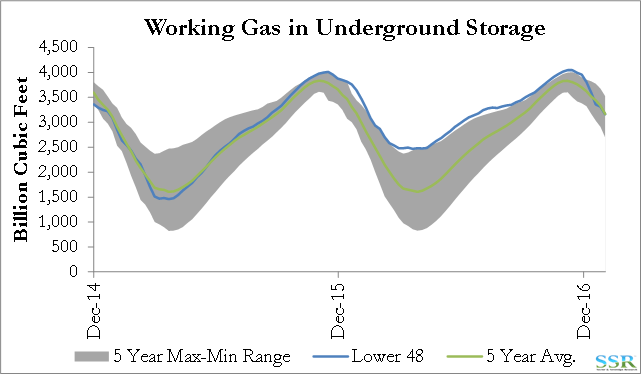 Operating rates rose above 90% and are expected to be in 92% range for January. 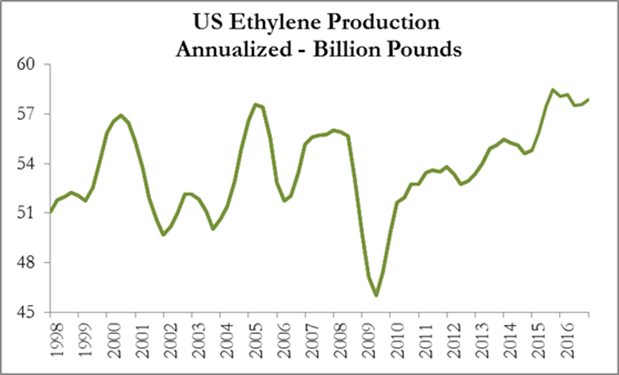 Ethylene demand growth was estimated up around 2% in 2016, which is expected to rise to 4% growth this year. Production and operating rates are summarized in Exhibits 31 and 32. The OPEC output agreement has sent crude into the mid $50/barrel range, while natural gas pricing gave back some its recent gains and settled below $3.50 per mmBTU. 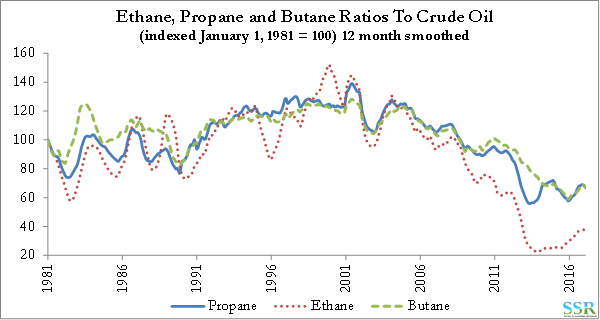 For the year the pricing gains about offset, with a small contraction in the gas/oil ratio to the detriment of gas. 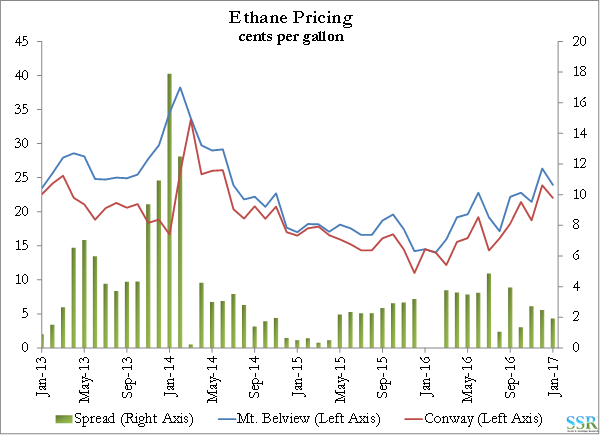 Ethane has seen large price gains recently, to the highest levels in several years, tracking natural gas but also aided by the increased demand coming from exports and expected quick demand growth as US ethylene capacity restarts. 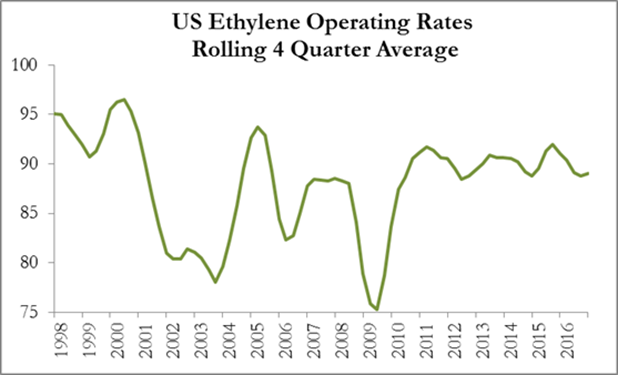 Given the more significant move in ethane relative to crude oil (despite crude’s recent rally), the US is losing some of its competitive edge in ethylene. Capacity continues to start up, to the north and the south – Nova completed construction of its facility in Alberta and production should start to ramp up by year end, while Braskem/Idsea has brought on both HDPE and LDPE facilities. North American export growth of polyethylene is expected to be 10% in 2017 as prices are cut to offload the domestic surpluses. It will only be possible to maintain US integrated polyethylene profitability under these circumstances if global demand growth is robust enough to absorb all of these increases, which we believe is possible – see recent research. 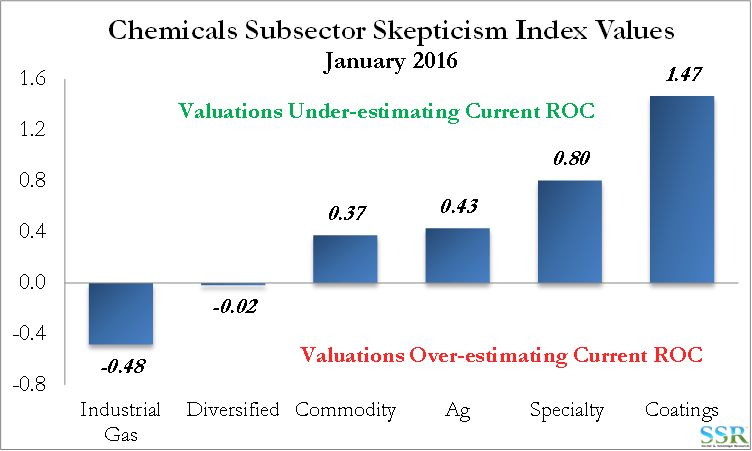 The exhibits below show our mid-cycle “normal” valuation framework for the chemical subsectors. The first exhibit (41) summarizes the results and is a repeat of Exhibit 7. 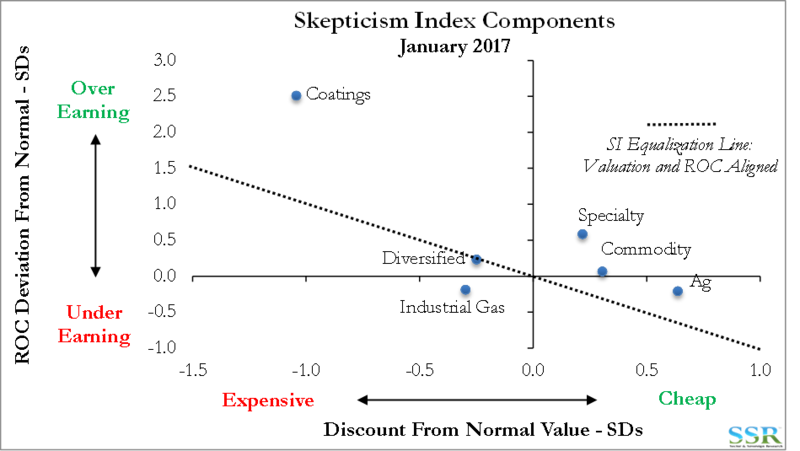 Here we apply the framework from our skepticism analysis on the broader Industrials and Basic Materials sectors to the Chemical space – see past research for more detail. Exhibit 45 summarizes Skepticism Index values by subsector, Exhibit 46 shows the extent to which valuation is historically explained by returns, and Exhibit 47 plots the individual SI components, valuation discount and deviation from return on capital trend. Exhibit 48 shows SI by company. No stocks currently show a skepticism extreme. January 5, 2017 – Dow/DuPont: Again in 2017! December 2, 2016 – Praxair: Compensating for Lack of Growth! November 28, 2016 – Whyondell? November 21, 2016 – Could or Should Aramco Buy Lyondell? Green is good – Red is bad. The more intense the shade of green or red the more interesting or negative the factor looks for the sector. Arrow direction – “Up” means the situation is becoming more positive from a stock selection perspective. So a green valuation bar with an upward arrow means that the stocks look cheap from a valuation perspective and they are getting cheaper. 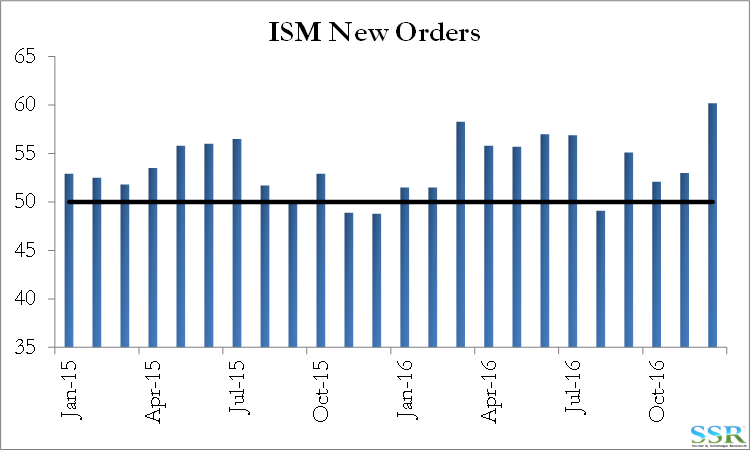 A red ISM bar with a downward arrow means that the ISM numbers suggest downside and they are getting worse. Arrow size – how significant the move is. In the input analysis bar we attempt to show how important the natural gas/oil advantage is for each sector (length of bar); how positive it is (color of bar); and which direction it is moving (direction of arrow). 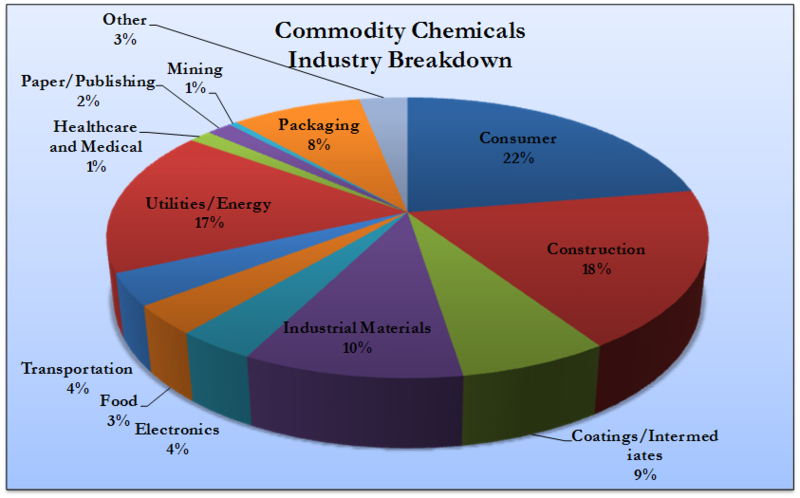 For each of our industry sub-sectors we have taken company by company data and generated an average segment exposure. For some companies this information is provided explicitly and for others we have taken estimates from presentations, annual reports and other sources. The segment break-downs are summarized in the charts below: Exhibits 47 to 51. We have then grouped the categories into buckets for which we can measure growth drivers. Those groupings are summarized in Exhibit 52 below. The first table summarizes the data in the pie charts above and then shows which market driver we use to model each end market. The second table then breaks each sub sector into these market driver buckets and then adjusts for how much business is in the US and how much is external. We add a factor which we call “trade” which brings into play the US trade balance and the strength/weakness of the dollar. This analysis then drives the “Demand” section of the schematic in Exhibit 2. 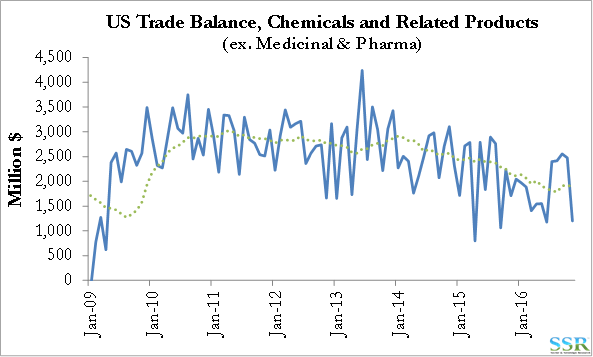 Note that for the “trade” component, we have arbitrarily assumed that 25% of offshore sales are influenced by the US balance of trade and by exchange rates, while 75% of offshore sales are influenced by the same factors as listed above. It is more than likely that this is a different split for different sub-sectors and this will be a subject for further analysis. Note also that we have done some initial correlation work to look at the impact of the factors below on revenue growth and it does show that sub-sectors with a greater exposure (in our analysis) to the ISM data (for example) have a greater correlation between the ISM numbers and demand growth. This will also be the subject of future research. 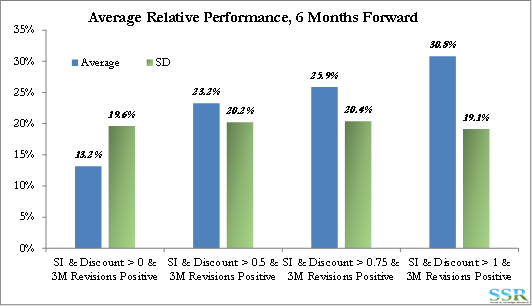 The valuation analysis draws from our mid-cycle “normal value” work detailed above and our revisions work also detailed above. We have – for the moment – assumed that valuation is 60% of the story and revisions is 40% for each sector.